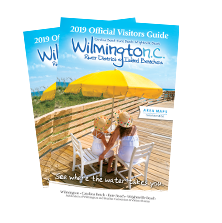 The short journey to the three island beach towns offers fresh possibilities to enhance your Wilmington vacation. Carolina Beach is a family-friendly, authentic beach town with a downright fun personality. 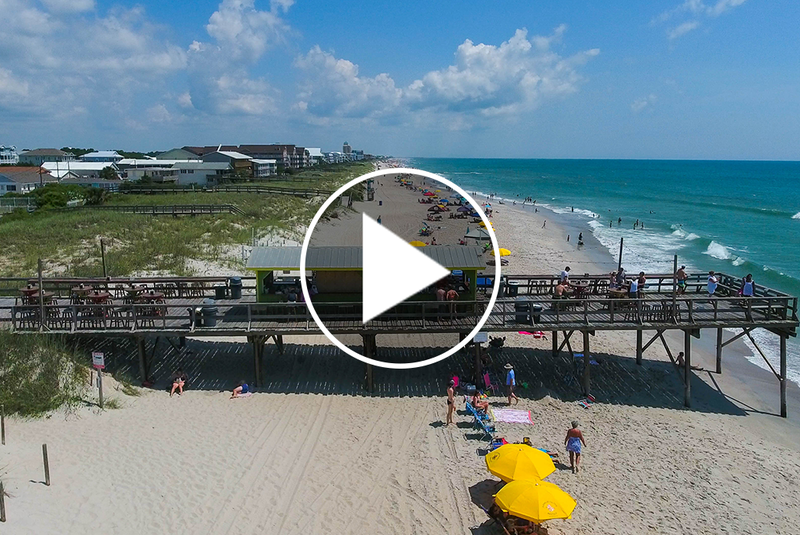 A scenic beachside boardwalk, a state park, colorful characters, miles of alluring beach, world-class fishing and colorful one-of-a-kind events and festivals all set Carolina Beach apart from the ordinary. Check out our seasonal roundup of things to see and do. Pure and unspoiled beauty makes up the natural playground that is Kure Beach. 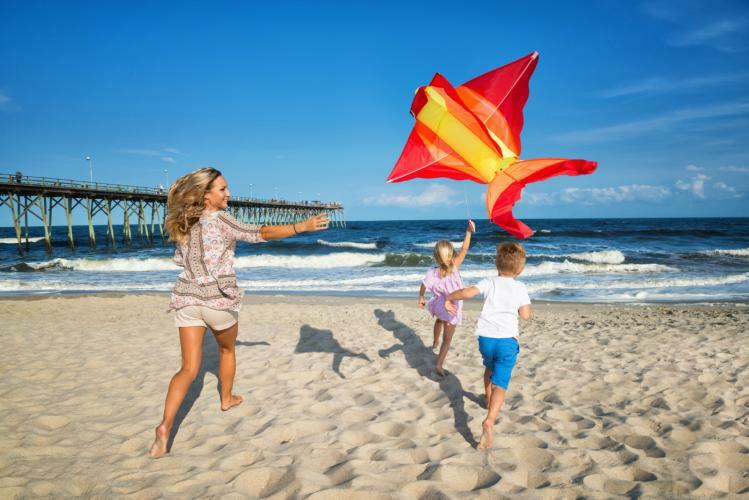 A place to reconnect with nature and family, this small town beach is big on things to see and do including watching the dive shows, live animal encounters and feeding programs at the NC Aquarium at Fort Fisher. Experience history with a visit to the Civil-War-era Fort Fisher State Historic Site or explore nature and a six-mile protected shoreline at Fort Fisher State Recreation Area. 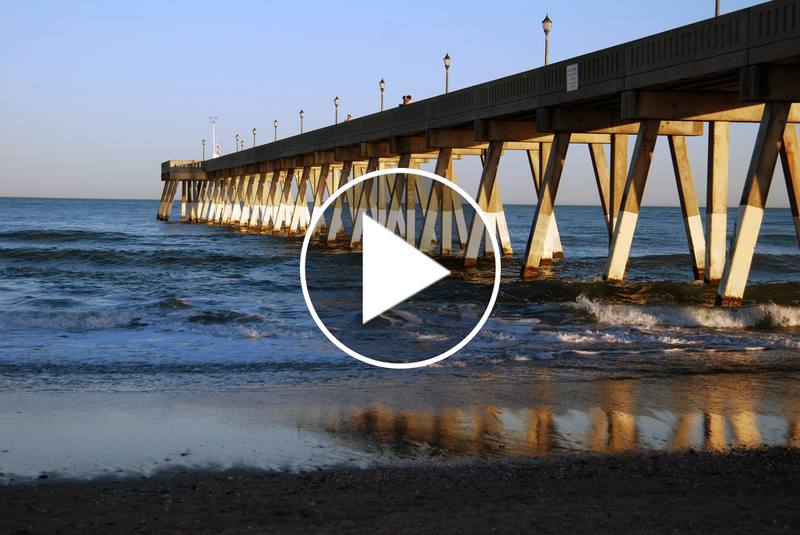 Kure Beach offers an escape unlike any other from the hectic pace of everyday life. Find events and things to do to help craft your perfect getaway with these seasonal highlights. 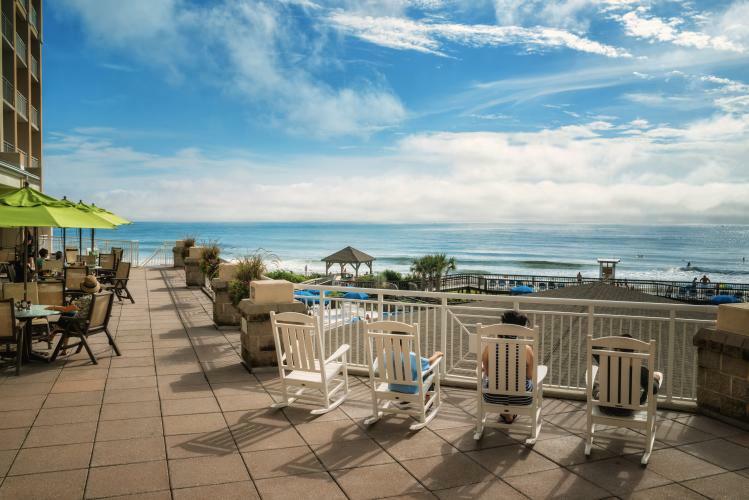 It&apos;s easy to get to Wrightsville Beach and easier to stay. 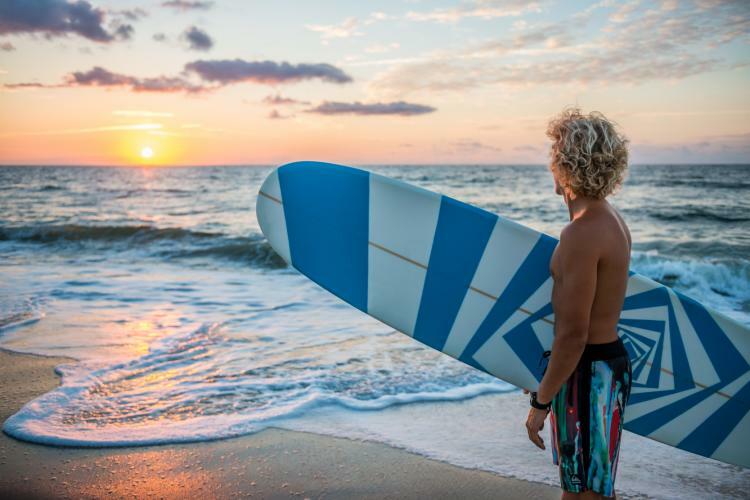 High-end adventure and wellness activities await at Wrightsville Beach, named one of the world’s best surf towns, where unlimited watersports complement an abundant active and social culture. With surfing, paddleboarding, kayaking and sparkling water along the beach and Intracoastal Waterway, you can’t leave the island without trying something new. Resort amenities, beach boutiques, fresh to table dining, and pristine surroundings combine to offer the ultimate island vacation experience. Indulge in island life with these inspired seasonal trip ideas. Enjoy a birds-eye view of our three island beaches via live Beach Cams.